By default, our plugin supports RTL. Only some instances require this specific CSS to force RTL. Are you facing a hard time to get it work with RTL ? Please add the following code in that file. 3. 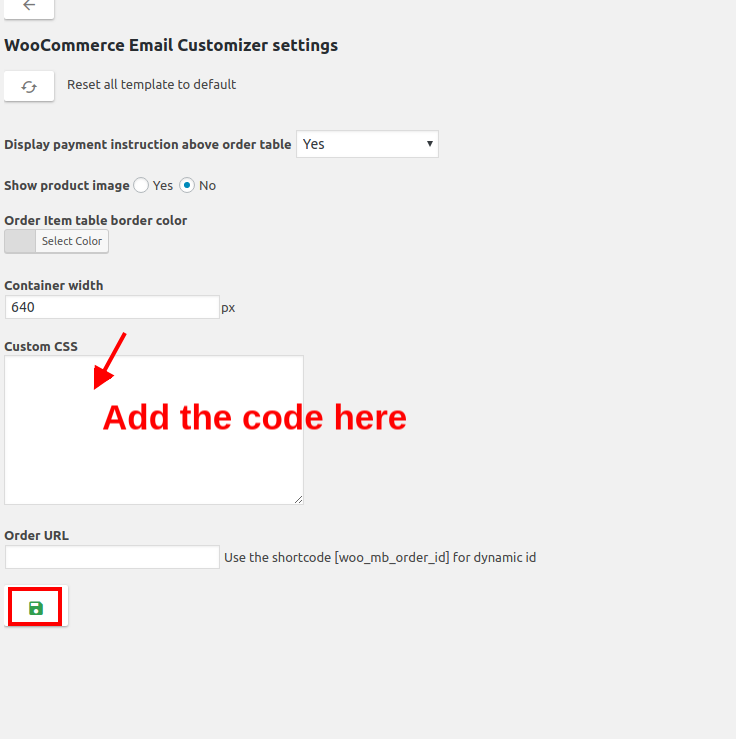 When you add the above code the RTL will be reflected only in mail. 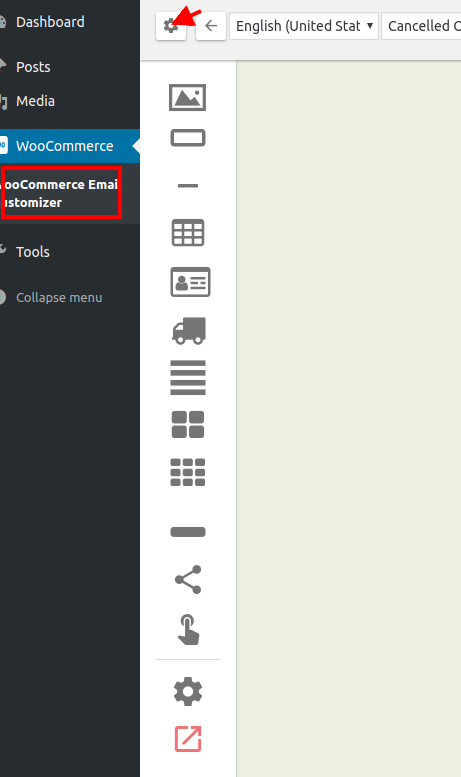 If you want to see the RTL while designing the email template, add the below code in Custom CSS tab.